It was three years ago when spanishfear.com started with a special about Vigalondo’s OPEN WINDOWS. Not only did we post a review of that film but also he was nice enough to say yes to an interview for the HORROR RISES FROM SPAIN podcast. We talked about almost everything and there was a moment when he said that his following work will have a real monster, as I complained about EXTRATERRESTRIAL not being a syfy flick, and now, only thing I can say is that he fulfilled his promise with COLOSSAL. This is his latest project, a fantasy movie with drama, romance and satire about a monster and everybody’s life nightmares and problems. Gloria (Anne Hathaway) is an unemployed alcoholic who is forced to leave her boyfriend and New York and return to her birth place where she has less than nothing. There she will come across a friend (Jason Sudeikis) from her school years who will try to help her to improve in her life. One day, news from Korea being attacked by a kaiju are on the media and Gloria will soon discover she is connected to that in some way. Once again Vigalondo shows his out-of-the-ordinary sense of creativeness to tell an everyday dramatic situation from a unique perspective that shows the power of determination in someone’s life. As he did in TIMECRIMES, his first movie, he introduces an outside element into reality and lets us witness how they both interact in an unexpected way. The monster in COLOSSAL is just an excuse to the director to deal with a story that has been told thousands of times but from a new view point and prospect. That is why I was so surprised when I read that it was hit by a lawsuit in May 2015 that claimed it had too many similarities to Godzilla, and let me tell you that it has nothing to do with Godzilla, Mothra or Mecha. Made between 2015 and 2016 it was first premiered at Toronto International Film Festival -it is a Canadian American Spanish production- in September 2016 and after being in San Sebastian, Sitges, Sundance and many other fests is now released in Spain on June 30 by Versus Entertainment at theaters. 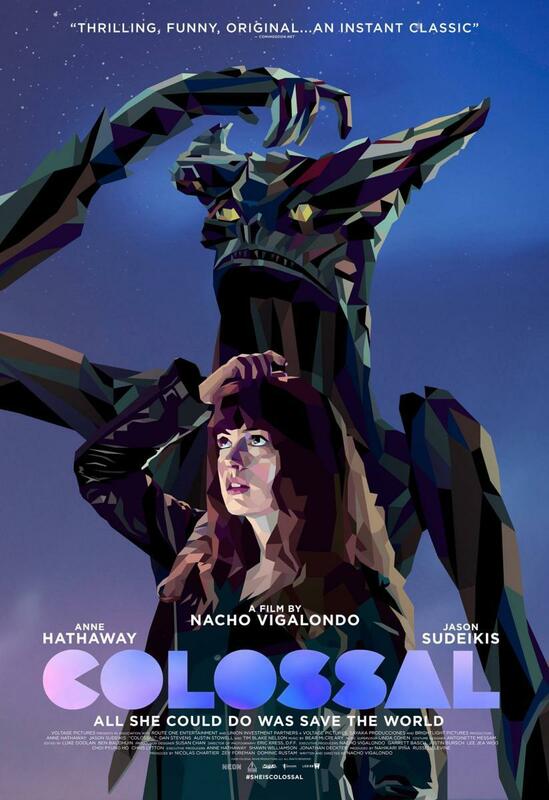 COLOSSAL is also available in many countries worldwide on VOD and DVD/ BR. It is a movie any cinema aficionado, not only syfy nerds, can enjoy so if you have the chance, go and see it. 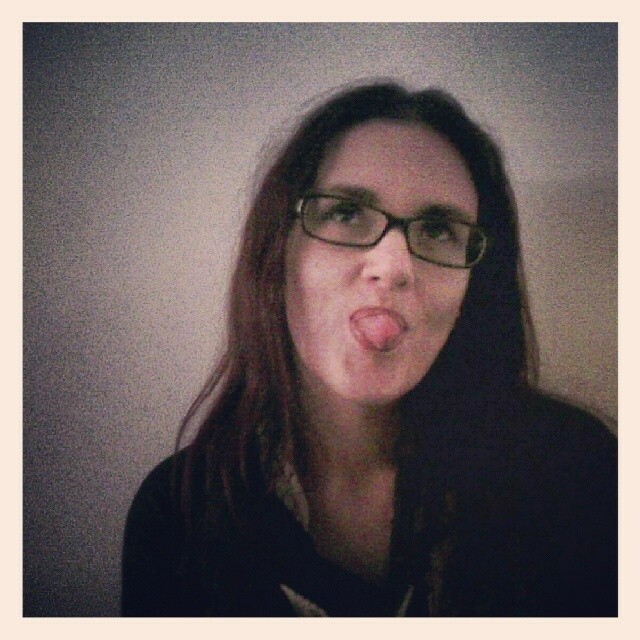 I am sure you will have a good time! Let me finish with a song included in the soundtrack that apart from being beautiful makes some sense to the story I have just seen.